This tissue box is easy to take tissue out from the oval hole on the top. 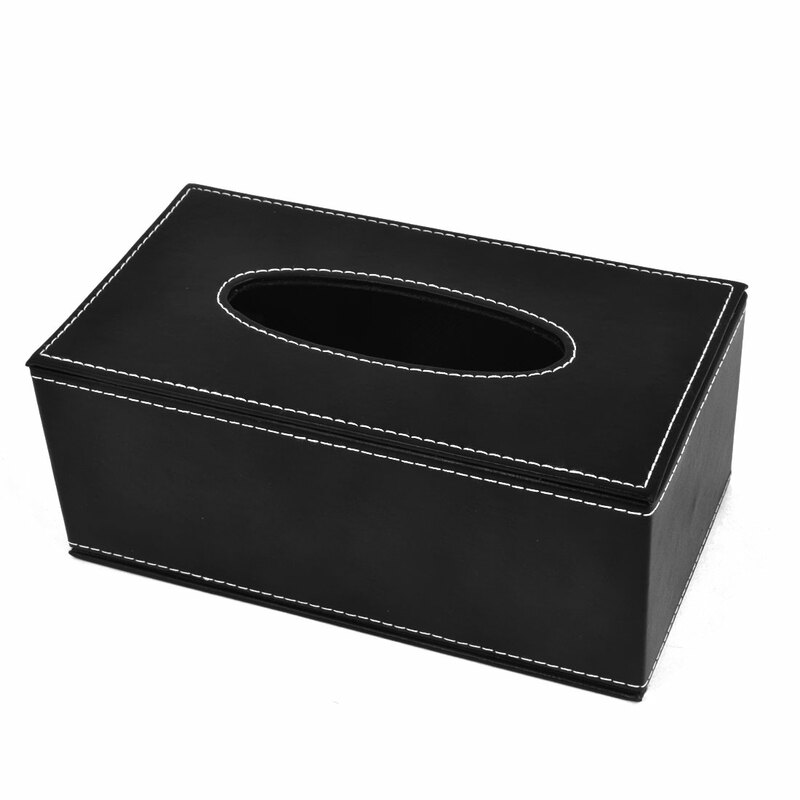 This noblest and luxurious rectangular tissue box can accommodate most household, restaurant, or car. Enjoy and disguise your ordinary box by dressing the flower cloth tissue box up.